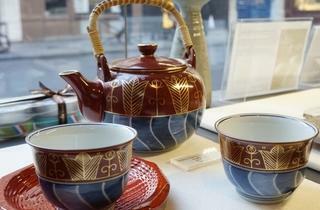 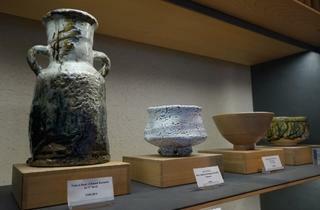 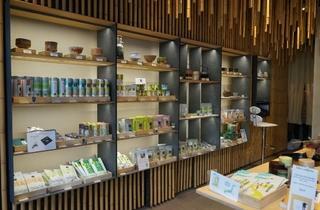 An exquisite Japanese tea boutique for true tea devotees. 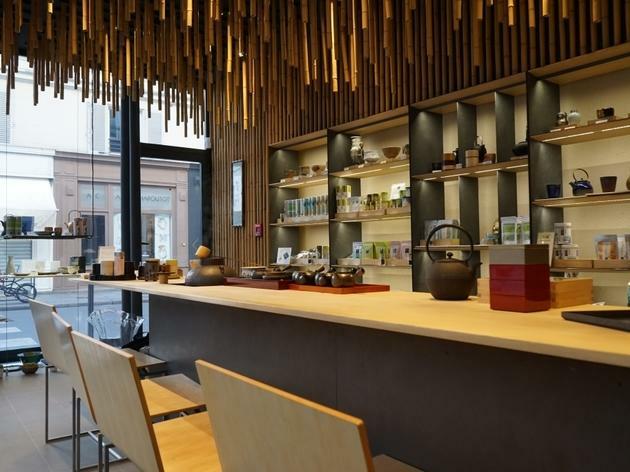 Jugetsudo is a Japanese teashop at Odéon, but you could easily mistake it for a high-end jewellery store (you have to ring a doorbell before gaining entry). 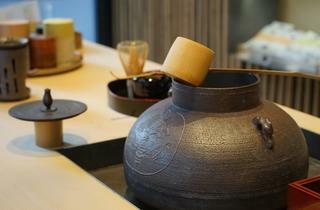 Once inside, you’re transported into a lush – and very zen – space furnished with bamboo and dark ceramics. 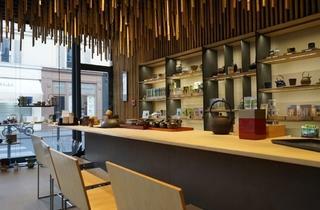 Designed by architect Kengo Kuma, the Paris boutique is the first in the Jugetsudo chain to be opened outside Japan and the exceptional tea range is the sameas that sold in Tokyo branches: senchas (asa, tsuki and haru), gyokuros (including the divine karigane) and a genmaicha (tea mixed with grains of grilled rice). 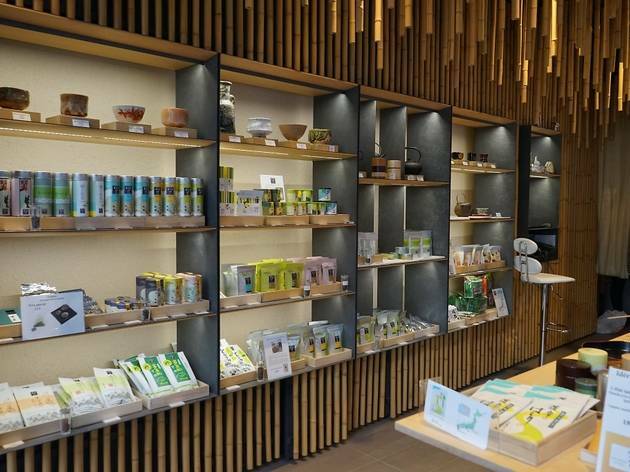 To neophytes, the prices will seem unaccountably steep – between €12 and €50 for 50 grams of the precious stuff – but a tea connoisseur knows that truly excellent Japanese tea can be quite pricey. 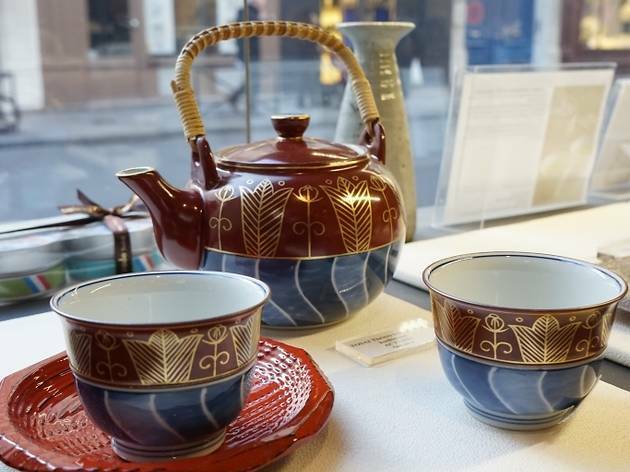 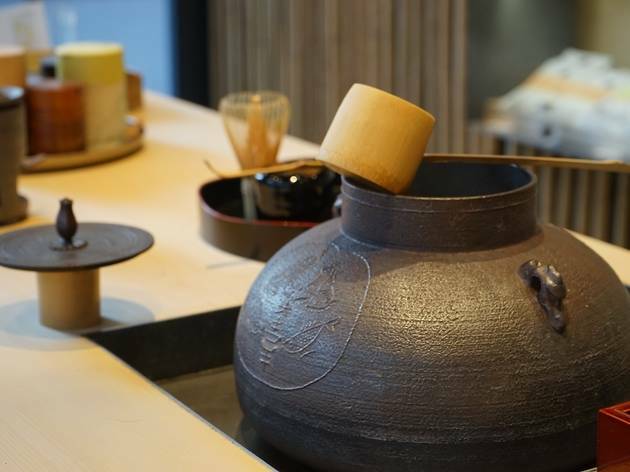 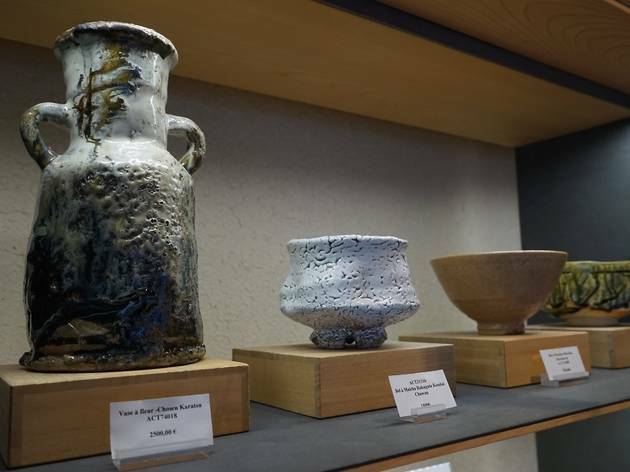 The shop also organises traditional Japanese tea ceremonies twice a month (€35 per person), as well as tastings several times a week (€40 per person), which also cover Japanese customs, tea preparation and history.